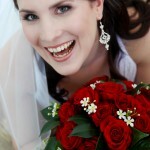 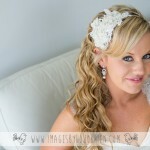 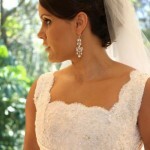 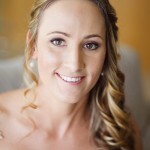 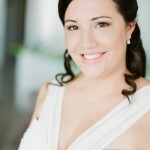 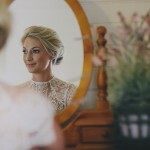 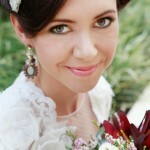 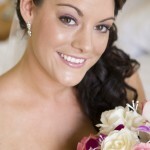 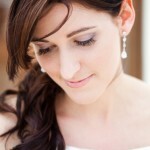 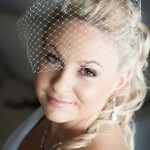 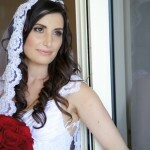 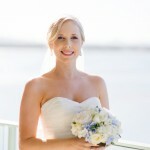 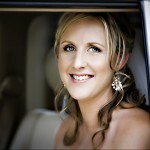 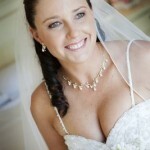 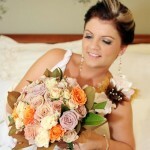 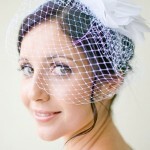 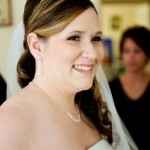 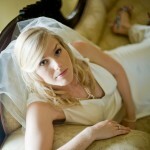 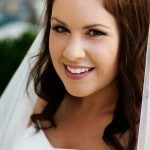 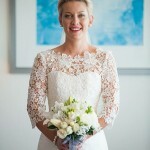 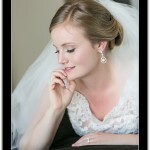 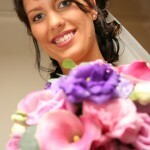 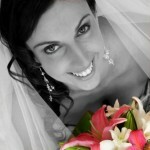 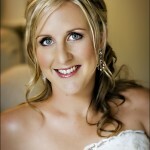 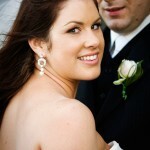 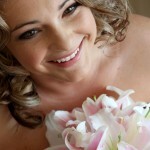 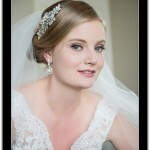 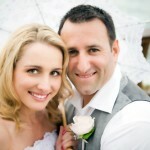 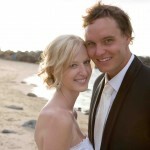 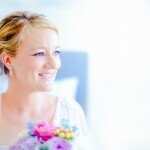 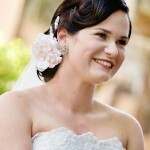 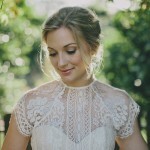 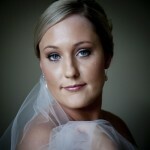 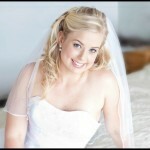 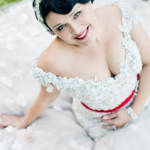 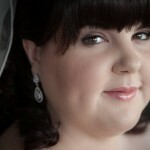 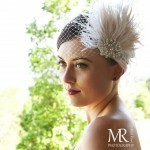 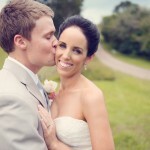 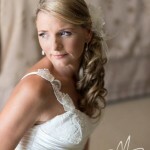 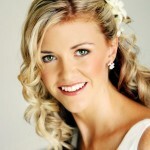 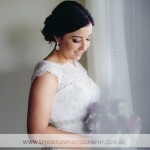 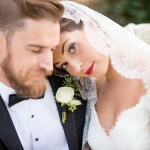 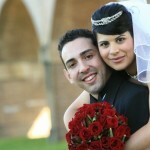 Thank you for the fantastic make-up you did for my wedding day on the 13th July, for myself, my bridesmaid and my mum. 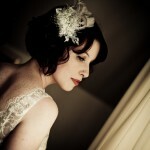 We were all so impresesed with your work and I received a lot of compliements on the day. 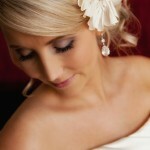 The Make-Up felt very natural and lasted all night!!! 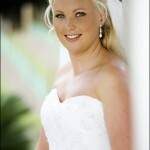 Thanks again for the fantastic job you did and the lovely keepsake coin. 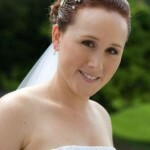 I wont hesitate to recommend your caring attitude and professional services. 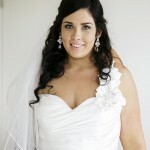 Just wanted to say a big Thank-you we had the best day! 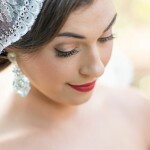 My makeup looked so amazing it was perfect even at midnight!